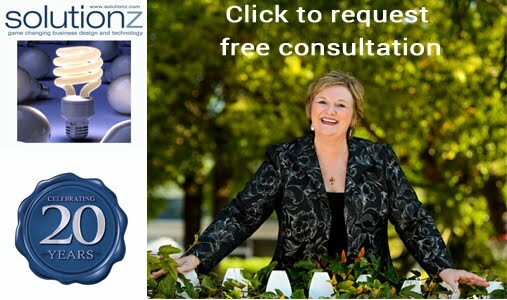 This episode is #48 of all time in the top 50 shows on Solutionz Live! 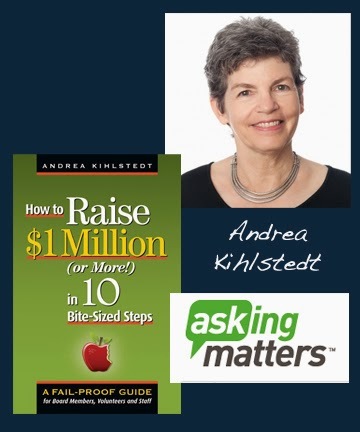 Andrea Kihlstedt is well known as a writer, coach and trainer in fundraising. Many would have you believe that raising $1 million or more is complex, requires countless meetings, an outsized pool of prospects, and the costly aid of a consultant. Andrea Kihlstedt punctures that notion by showing that intelligent board members, volunteers, and staff have within them the skills and common sense to make it happen. Kihlstedt's 10 steps will and won't surprise you. If you have experience, you already know the importance of a campaign's infrastructure: the need to refine your case, identify the right chair, and adhere to the proven sequence of soliciting. 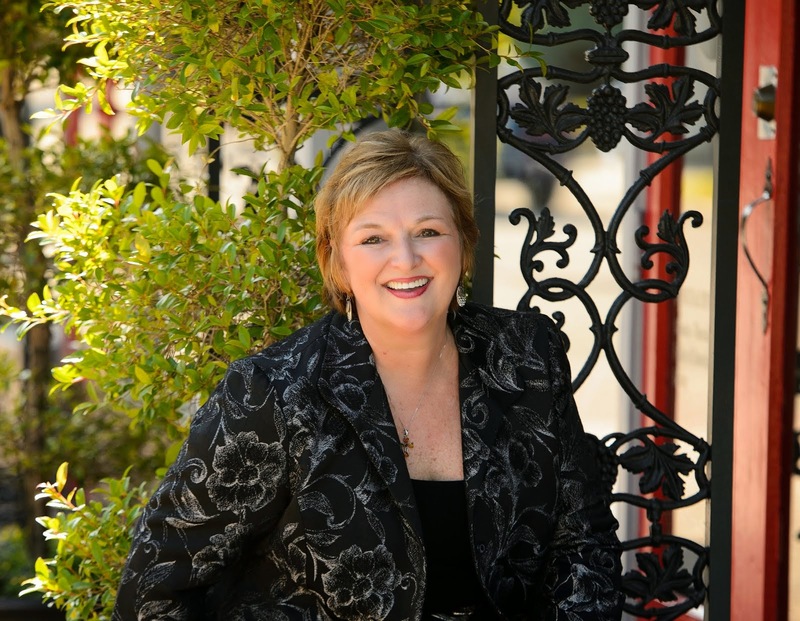 Over the past 28 years, her clients have ranged from tiny start-up organizations to large national institutions. She has guided and goaded each of them to create the culture and context that will inspire people to ask.